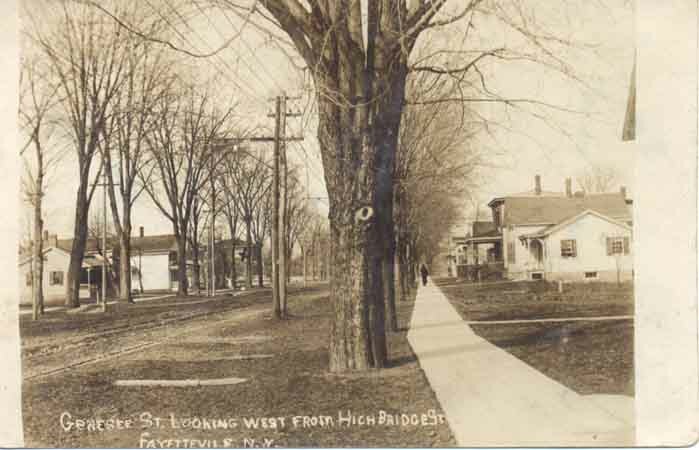 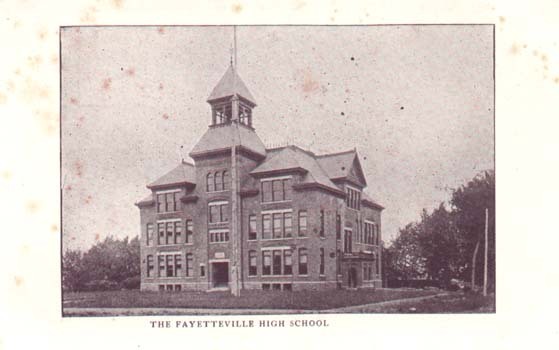 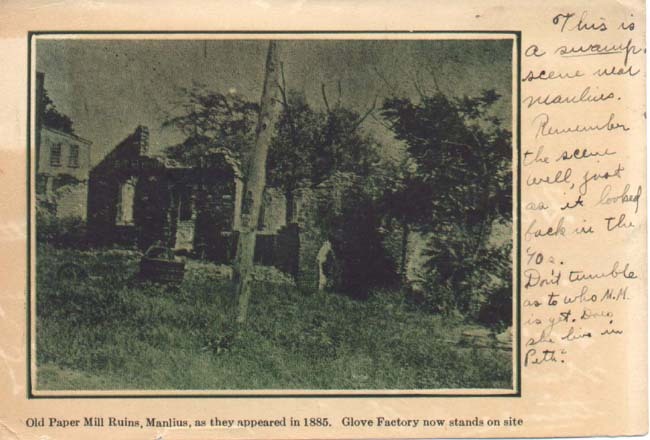 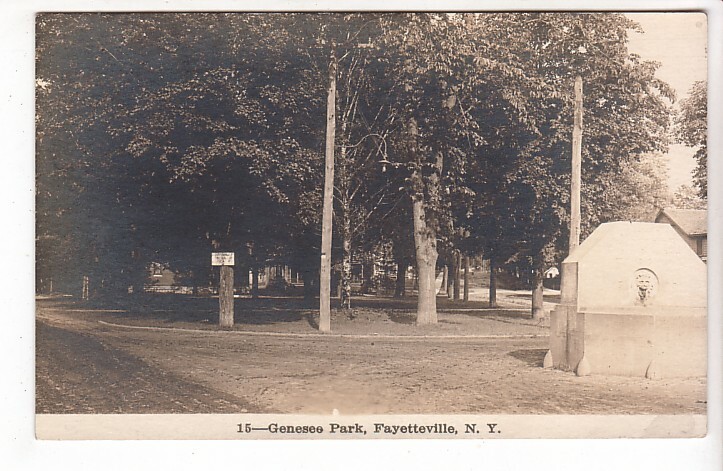 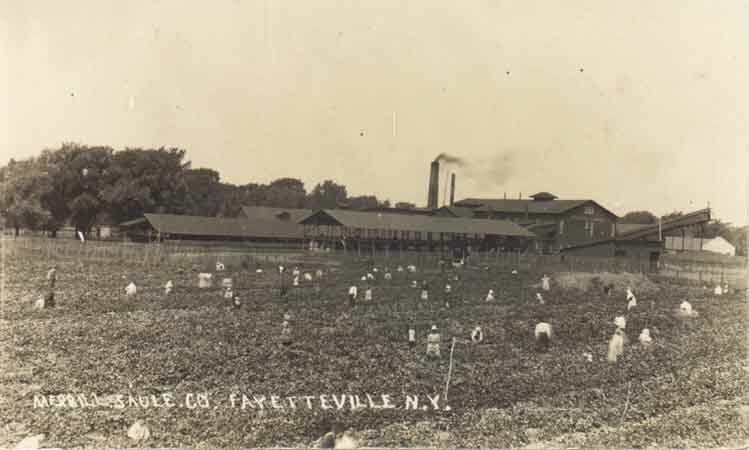 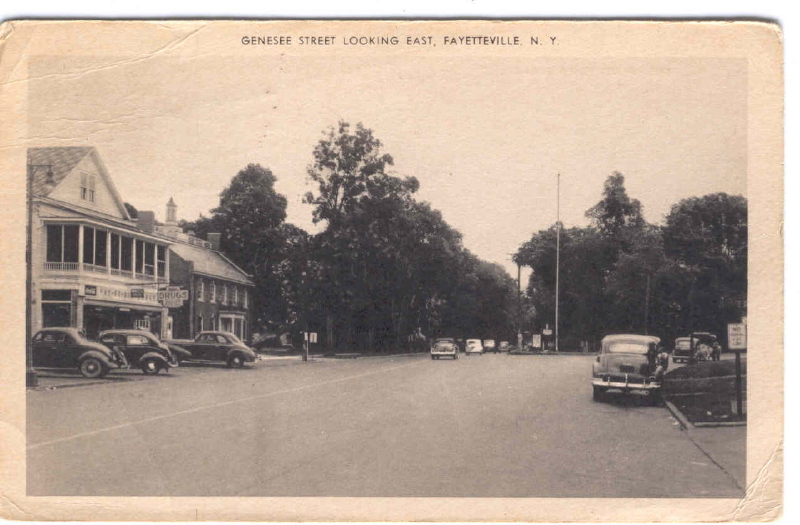 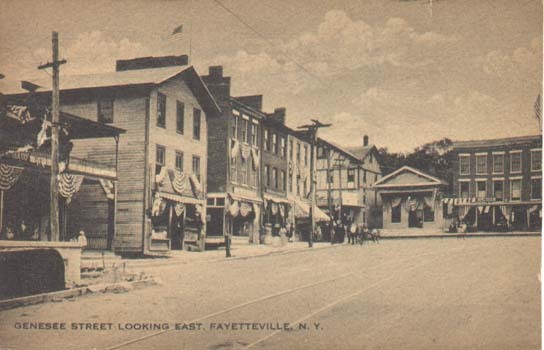 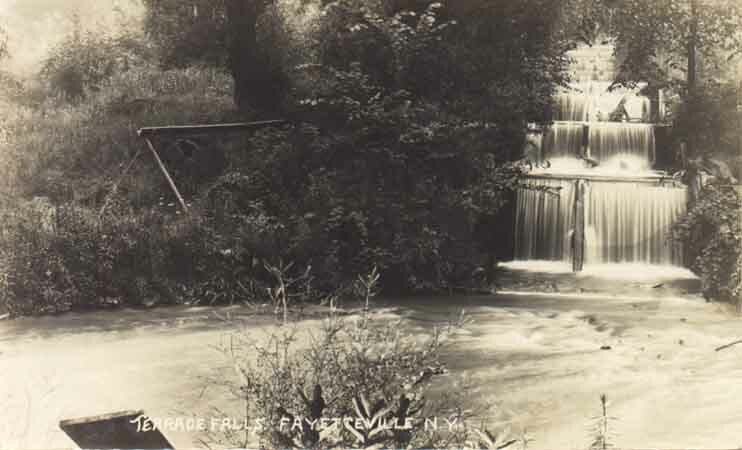 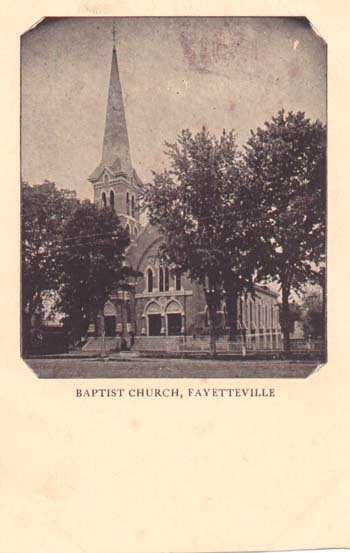 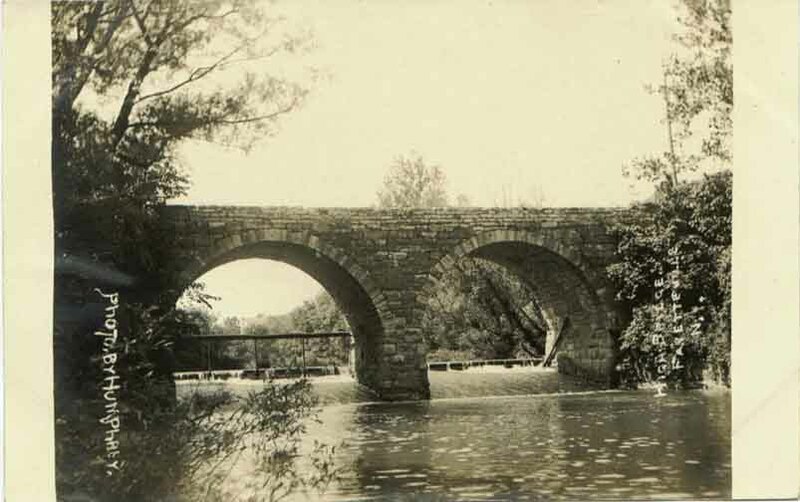 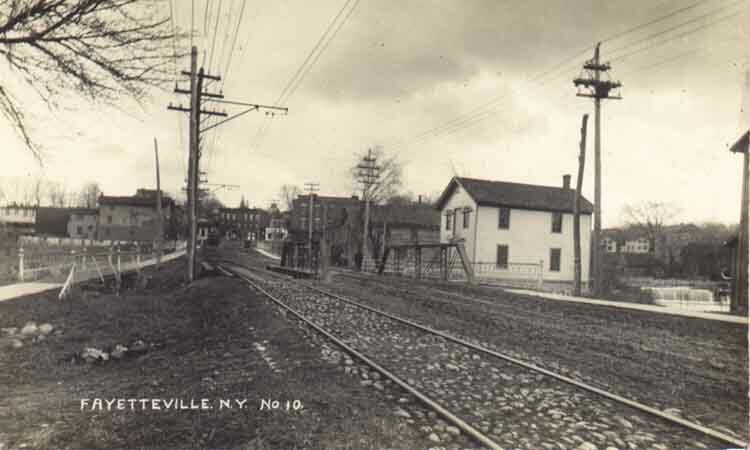 Fayetteville and Its Industries, Causes Which Have Contributed to the Success of the Village. 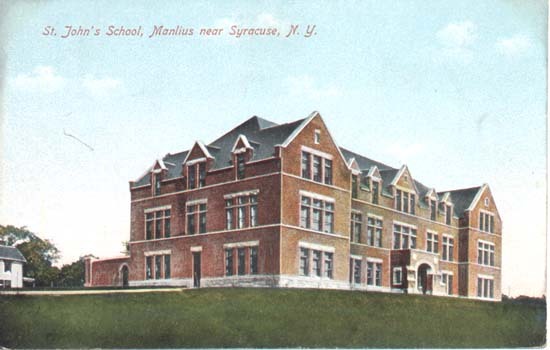 Manlius High School, Manlius, NY, Oliver V. Clark, Archt. 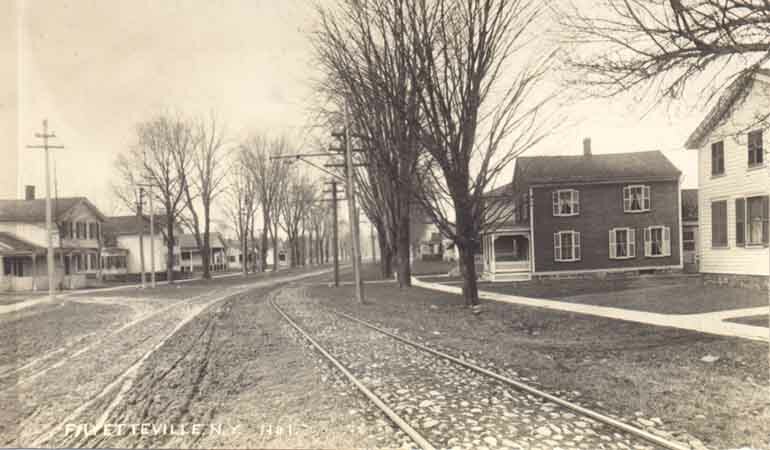 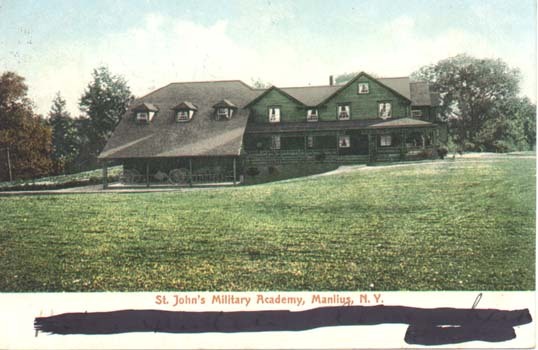 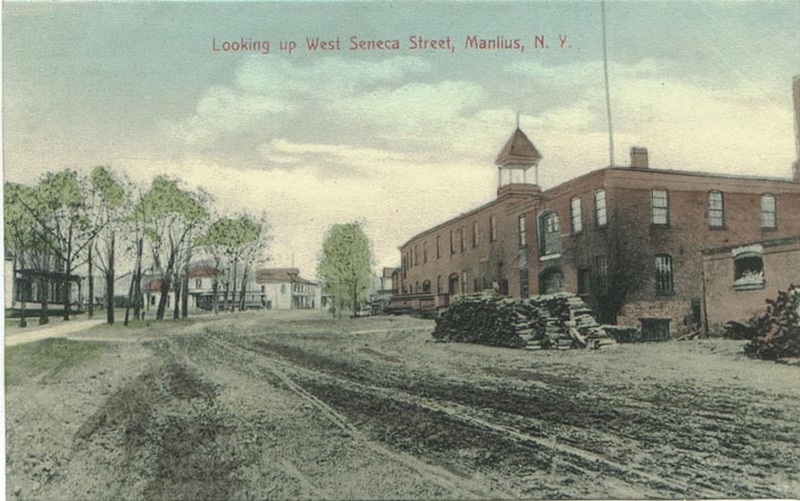 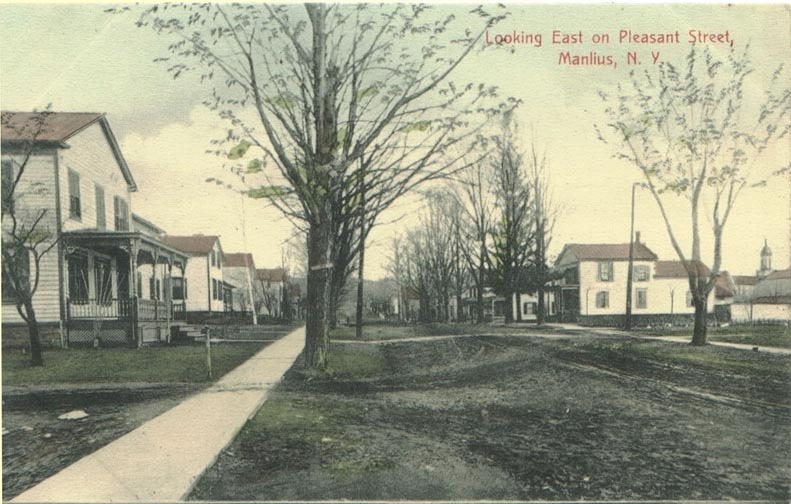 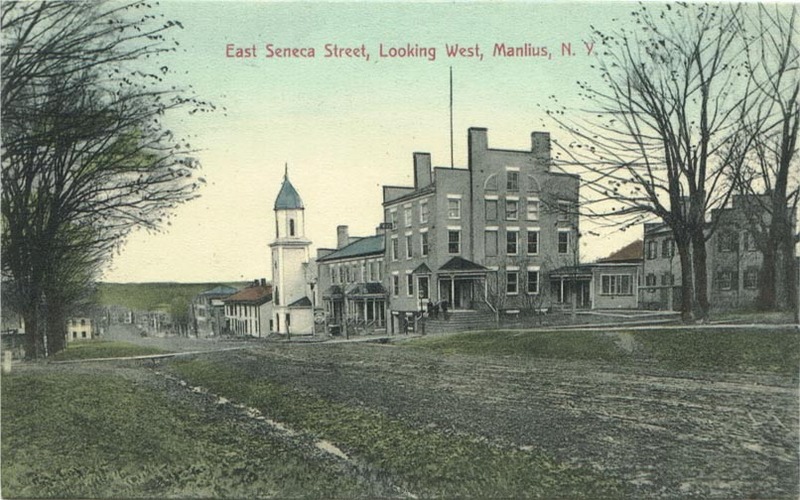 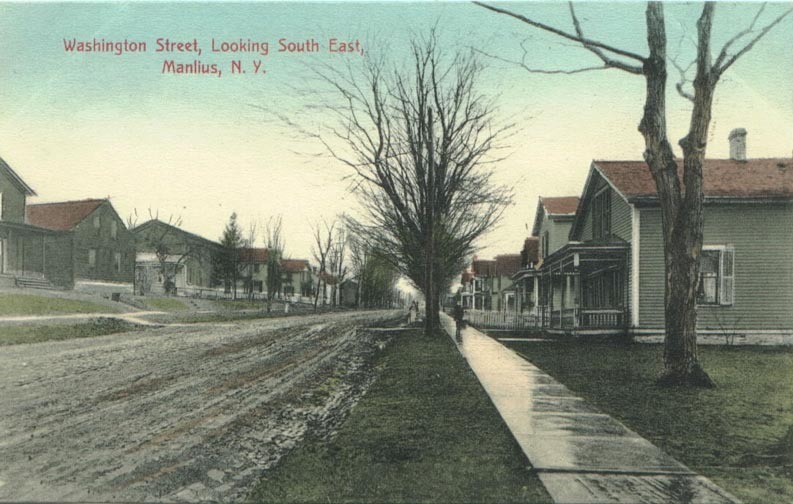 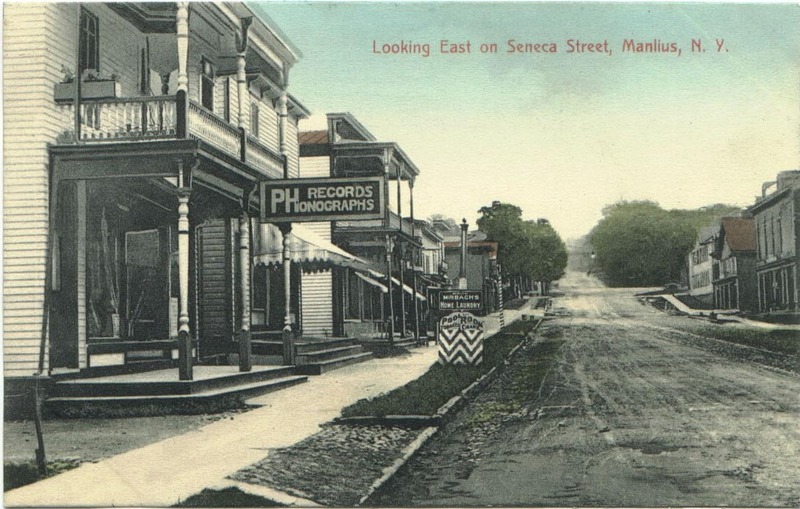 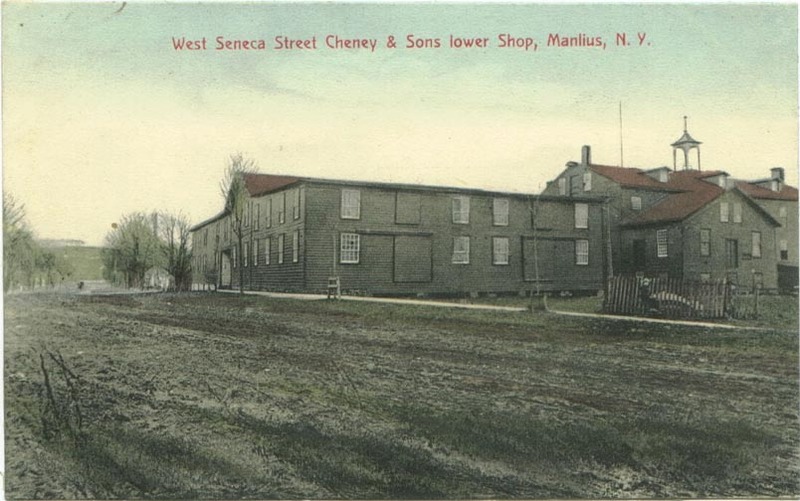 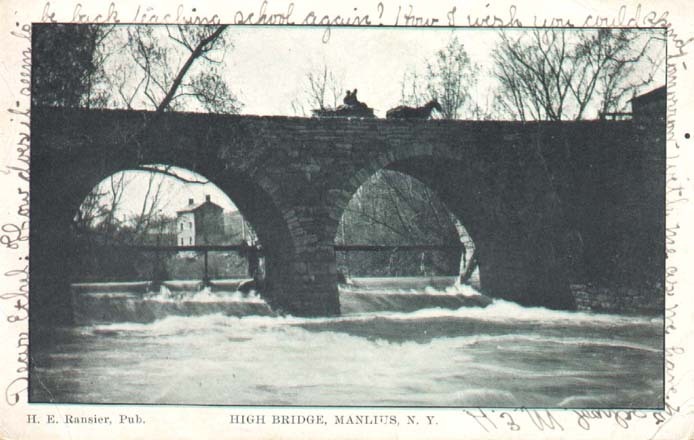 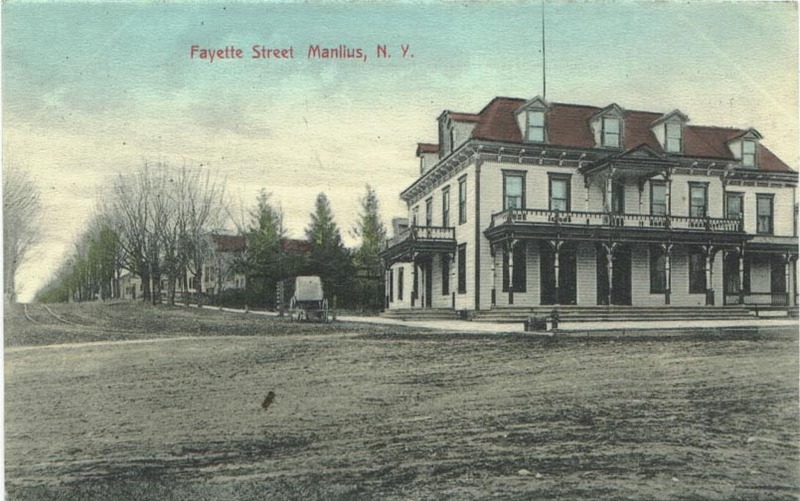 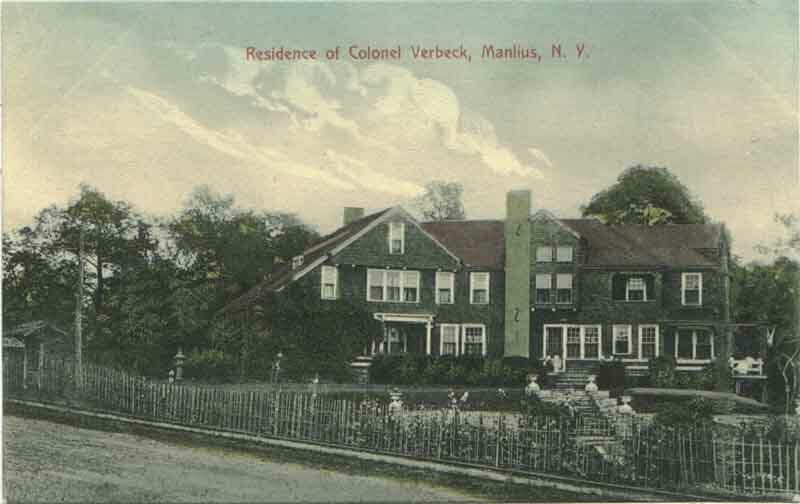 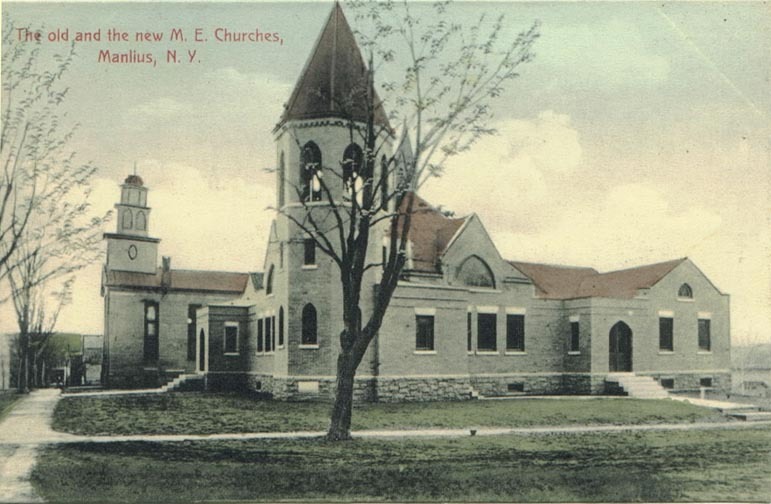 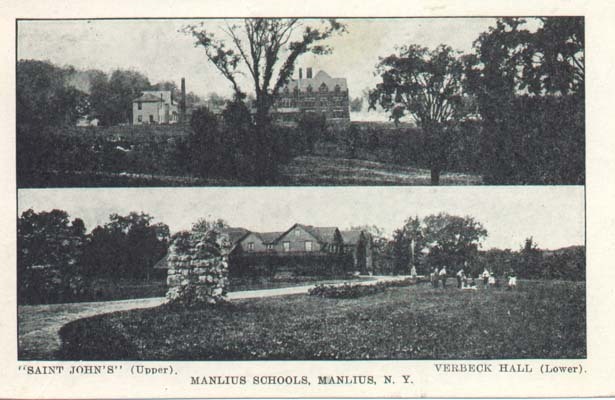 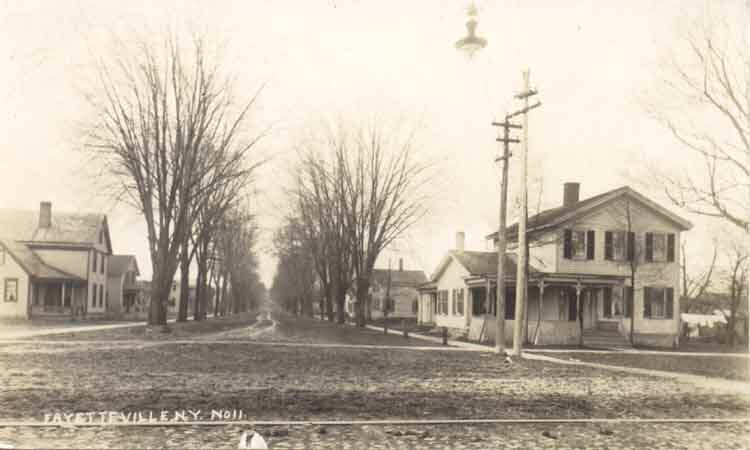 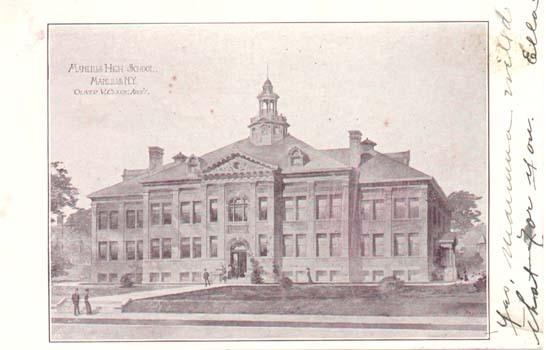 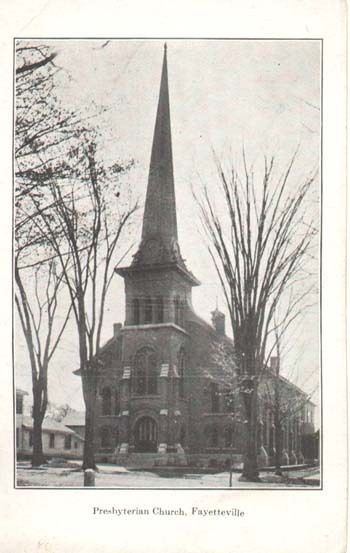 Manlius Schools, Manlius, NY (Saint John's (Upper), Verbeck Hall (Lower)). 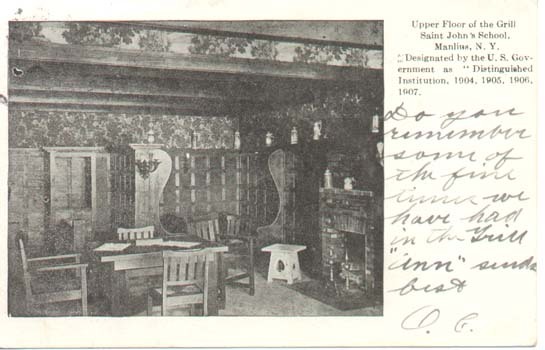 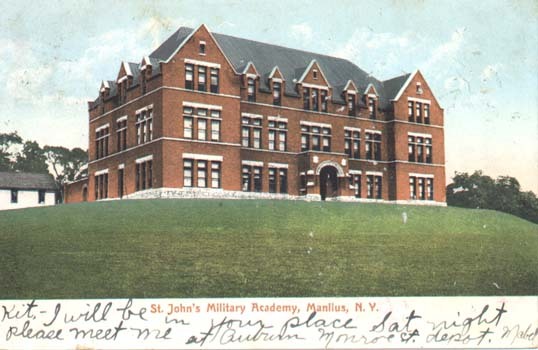 Upper Floor of the Grill, Saint John's School, Manlius, NY, Designated by the U.S. Government as "Distinguished Institution, 1904, 1905, 1906, 1907. 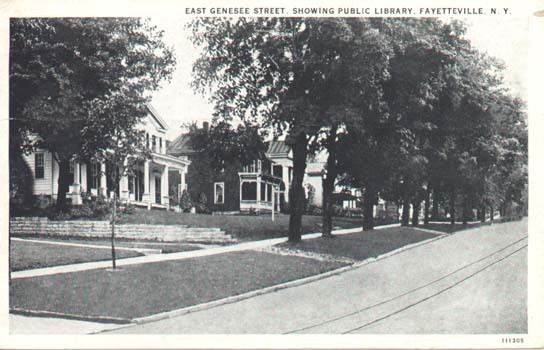 Return to Onondaga County USGenWeb page.